If you go here to buy the book and add code IRK71 at checkout, you will receive a 20% discount. "A very lucid, clear and pragmatic exposition what groups are for, how they function, how they malfunction and how they can be worked with much more competently…indispensable to leaders, managers and psychology professionals." Gerhard Wilke, Ashridge Business School & Hon. Fellow I.A.G.P. 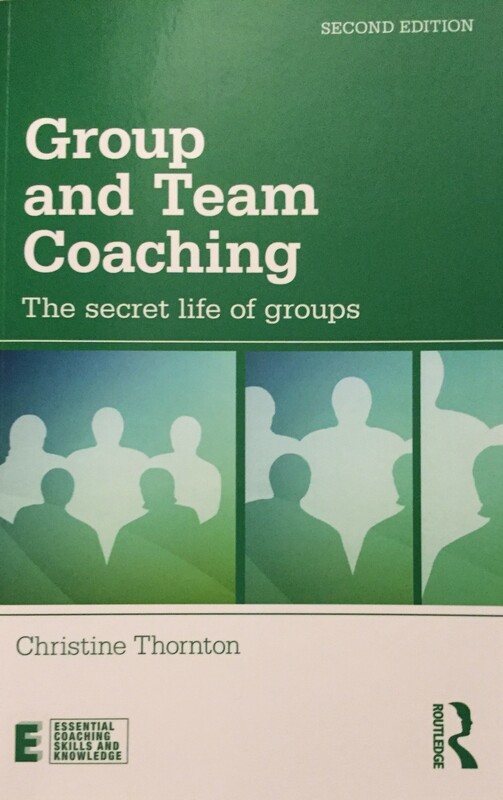 Routledge invited Christine Thornton to write the second edition, which is updated with new sections on teams, remote working and supervision, without losing the core ideas, plentiful case studies and practical guidance of the first edition.